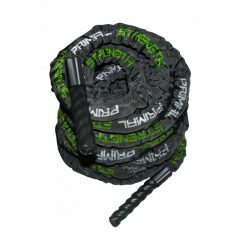 The Rebel Commercial Fitness Sandbag Stand has a small footprint and safely stores the Rebel Camouflage Sandbag Set. 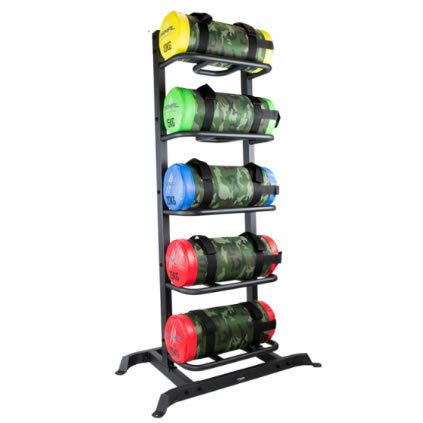 The Stand is 1 of 8 storage solutions in the Primal Strength Stealth storage range. 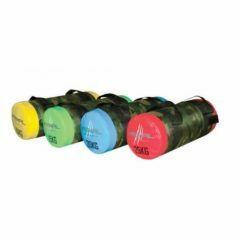 The Stand neatly holds 5 sandbags and can be lined up horizontally to display an eye-catching row of Rebel Camouflage Sandbags which looks excellent in any commercial or home gym. The rack is angled to safely store the power bags and allows the bags to be stored horizontally. There is sufficient space for even the largest of powerbags. 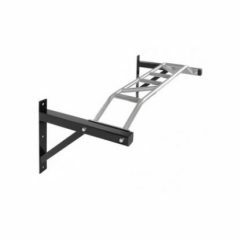 The heavy duty rack is back with a 2-year commercial warranty. Free delivery is available on all items listed on our website.